It's no surprise that R. Kelly is close to having a mental breakdown. 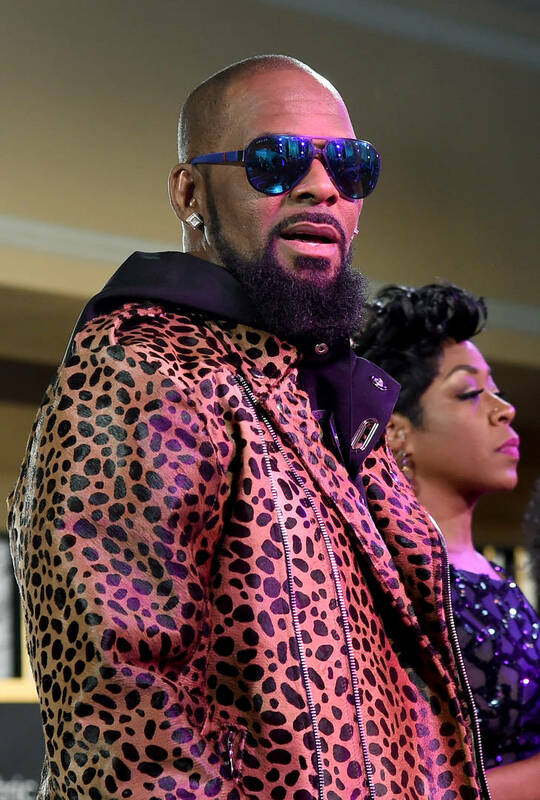 Anyone who watched his interview with Gayle King witnessed just how unstable R. Kelly really is, as he yelled, cried and snotted his way through his sentences. TMZ now reports that the "ignition" singer is turning to music and making new sounds as a form of therapy. The source tells the publication that it's a distraction from the endless legal battles and mental breakdown that he may be heading into. "Everybody says something bad about me," Kelly told Gayle in reference to the Surviving R. Kelly documentary. "Nobody said nothin' good. They was describing Lucifer. I'm not Lucifer. I'm a man. I make mistakes, but I'm not a devil, and by no means am I a monster." R. Kelly got released from jail on Saturday after being locked up for his overdue child support bill. The singer reportedly used a "benefactor" who pulled together the cash to send to his ex-wife, Drea Kelly. Before the arrest, Kelly explained that he had close to no money in his account having come from a $150 million net worth.